The magic is in the making. We can deliver conceptual prototypes within days—and they’re free! 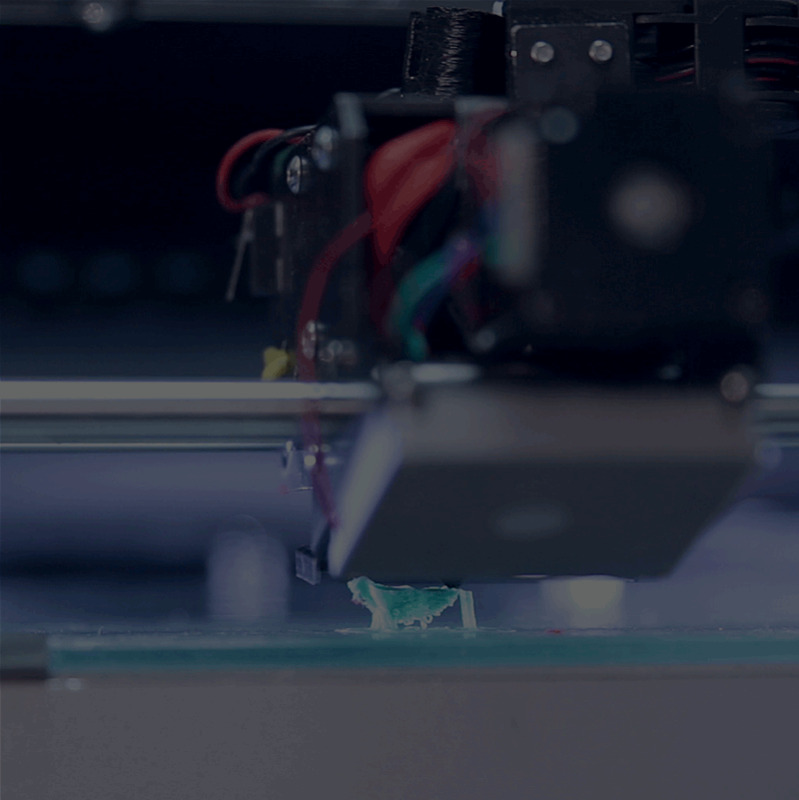 Our in-house design capabilities and rapid 3D prototyping services employ Stratasys modeling software to produce molds and parts capable of testing form, fit, and function. This offers countless efficiencies when launching a project quickly and keeping it moving. But that’s not all. We can produce small single- or multi-cavity tools to run up to 10,000 parts for product and equipment trials. Then count on us to provide in-plant assistance, ensuring that packaging, product, and process truly mesh as a cohesive whole. Get started now! As packaging manufacturers, it’s our duty to see ways to promote landfill avoidance. So we’ve been busy finding innovative ways to turn plastic into more products. 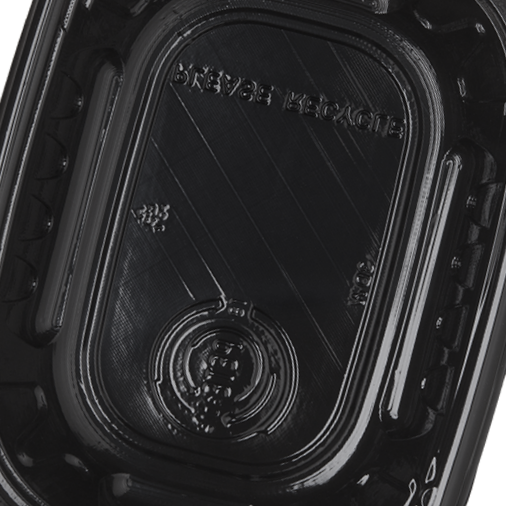 Replace your landfill-bound foam (polystyrene) trays with rePETEable™ and reHDPEable™ trays. These smart packaging alternatives are both recycled and recyclable, helping you meet the demands of a growing demographic who prefer environmentally conscious materials. 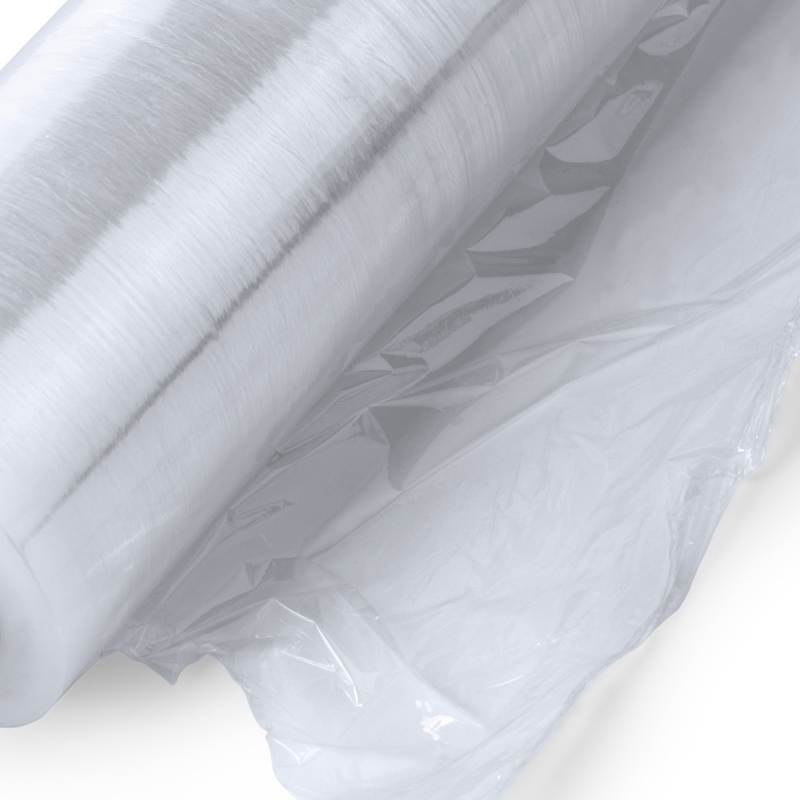 aNU™ overwrap film is a healthier, more sustainable alternative to PVC. Research has shown that phthalates found in PVC may be harmful to humans.